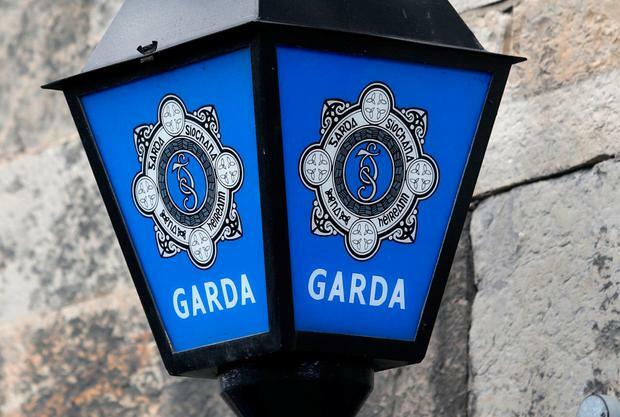 Members of An Garda Síochána were fined 4,595 times for disciplinary breaches over a five-year period, having a total of €357,930 deducted from their wages and salaries. The fines were imposed for a range of offences that included discreditable conduct, neglect of duty, falsehood or prevarication, discourtesy, and engaging in corrupt or improper practice. The money was paid into an account that funds a Garda welfare scheme and chaplaincy services. There was a balance of €468,111 in the account at the end of 2017. Records released under the Freedom of Information Act show that the same gardaí have been fined multiple times for disciplinary breaches in each of the five years between 2013 and 2018. In 2017, there were 484 fines handed out to 148 members, resulting in payroll deductions of €60,675. The largest of these was €10,800 for “discreditable conduct, neglect of duty, and falsehood/prevarication”. During the previous year, some 1,040 fines worth €88,464 were imposed on 130 members of force; while 167 individuals were accountable for 1,042 fines totalling €82,743 in 2015. The money collected is lodged in the Garda Reward Fund Suspense Account, which supports the Employee Assistance Service and the Garda Reward Fund Welfare Scheme. A total of €22,500 is also paid from the account to the Catholic Obsequies Association for chaplaincy services each year, while €2,500 is paid to the Church of Ireland Archdeacon. “Other payments from the account include those made to the Employee Assistance Service under the Garda Reward Fund Welfare Scheme,” explained a spokesperson. These transfers are described in annual reports for the suspense account only as “other payments to individuals”, and totalled €108,743 over the five-year period. In a business case for the retention of the Reward Fund submitted by An Garda Síochána to the Department of Public Expenditure and Reform in 2012, it stated that money from the account was also used to buy Scott Medals, which are awarded for acts of bravery by gardaí.